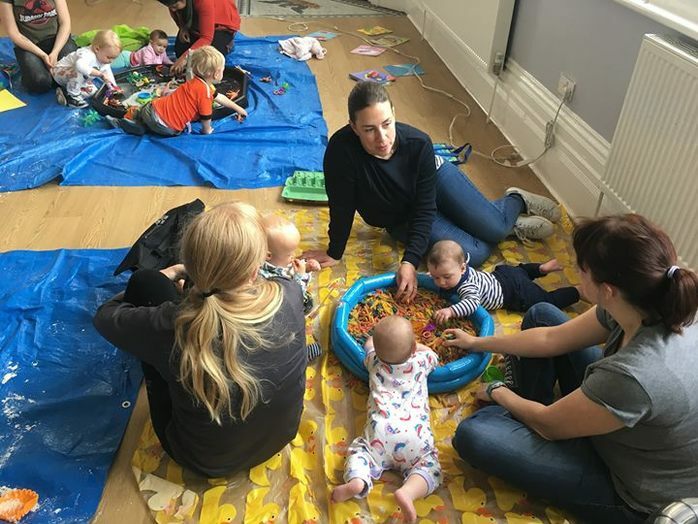 Busy Lizzy Fitness and Fun is hosting a Baby Picassos Mini Monet class. It's great fun for little ones aged 6 months - 4 years. This week's theme is SPACE, perfect for your little budding scientists and rocket enthusiasts! With a new theme each week, and lots of different activities to explore, there's something for everyone to enjoy. The 45 min class involves free play exploring different textures, objects and craft activities.